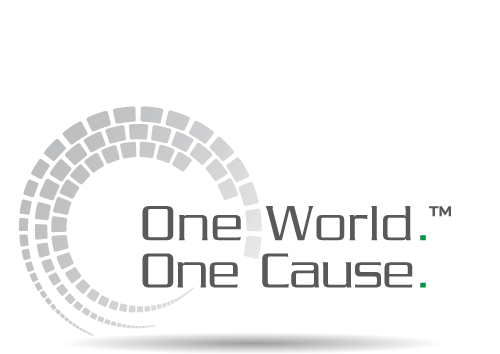 Coins Curing Cancer, One World. One Cause. 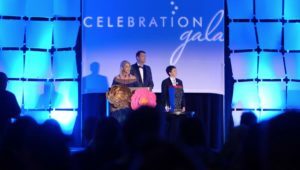 The 2018 American Cancer Society’s Celebration Gala raised more than $350,000. Thank you again to all who supported us and helped Chase achieve his goal as well. We’ll see everyone next year on May 4, 2019! The idea of C3 For Change was generated by a lively, compassionate, and strong- willed young man, Chase Sweers. Learn more about Chase, the inspiration behind C3, by clicking the link below. We need your help. Everyone has been affected by cancer in some way or knows someone who has. We contribute 100% of donations and we need your help today. Be a part of the C3 For Change team. Every coin helps... Donate today!